The old and conservative practices of job selection have just gone by, whereas the new are welcomed by all masses with open arms this is the kind of impact technology has on the people of this era. Most companies recommend the new ways of job selection, as they recruit the right person to the right job. Online aptitude tests are the classic instances of the improvement and the role played by technology in the lives of the candidate’s as well as on the company. 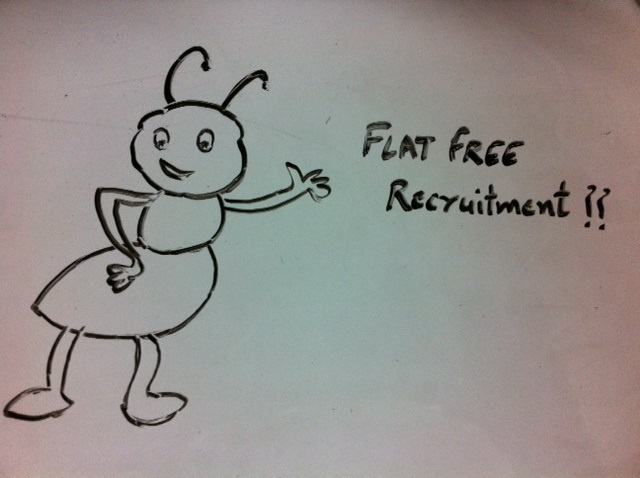 This type of job selection done by agencies is termed as flat fee recruitment. 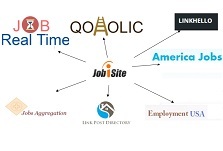 These agencies with the help of technical aspect recruit candidates’ online and forward their way of answering questions, their attitude towards work, psychological character to the particular company. If the company feels good and if interested calls the candidate for a face-to-face interview before settling them with the job. The reciting agencies do charge a certain amount of minimal fees, that every company can really afford for it. The advantage of most of these agencies is that, they do not ask the candidate to pay anything from their pay pocket or their salary. Instead, the company pays these agencies all at once for meeting their needs and thanks them, with the flat fee. It is the best consultant that screens and chooses the best and the right candidate according to their skill and talent to the right job that suits them. Most of the companies who do not want to waste their time on the selection and recruitment process of the candidates simply hire and pay up the agencies that do the whole selection process online from any part of the country. In today’s world, selection is difficult as there are many job seekers’ and less number of jobs. Thus, flat fee recruitment has a great role to play.